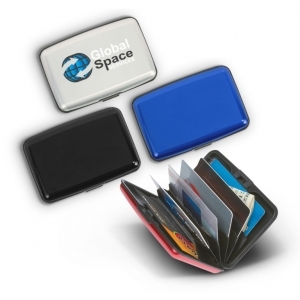 Smart aluminium card case with six pockets to hold credit cards, ID cards, business cards, cash etc and has the added feature of RFID blocking. 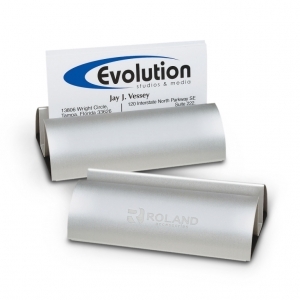 Smart aluminium desk business card holder. 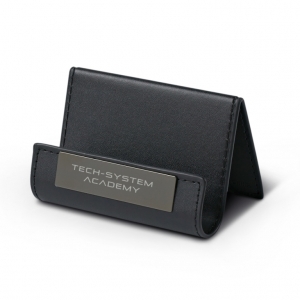 Leather-look desk stand for holding business cards, cell phones and tablets. 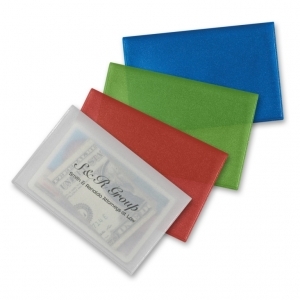 Simple frosted PVC card holder. 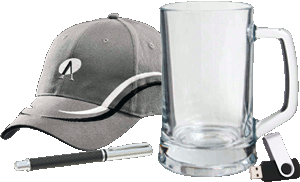 Will hold two credit or ID cards. 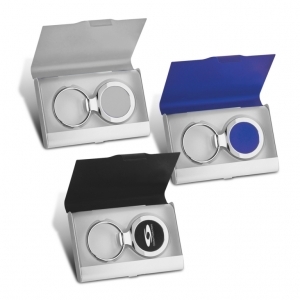 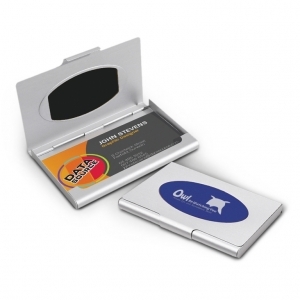 Aluminium business card case with a coloured oval branding space that laser engraves to an oxidised White colour.